Conjunctivitis, also known as pink eye, is a common eye infection that usually affects children. Basically, the eye becomes red because the tissue lining the inside of the eye becomes infected. This infection can happen for a number of reasons like bacteria, air pollution, and harmful chemicals. The whites of the eyes become red. Yellow, crusty discharge on the eyelashes. Now that you know what conjunctivitis is and the symptoms, try some of the home remedies below. Also, remember that pink eye is very contagious and these remedies will make it no less contagious. These remedies are designed to speed up the healing process and reduce the severity of the symptoms. There are ways to treat pink eye without going to doctor. 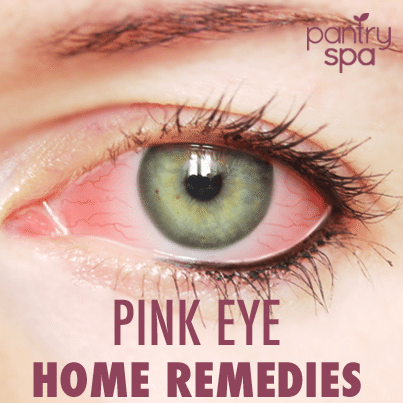 Check out these six home remedies to alleviate symptoms and one trick to prevent pink eye for good.